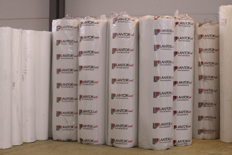 Cut, stamped, coated, laminated, dyed, printed, specially packed, from stock, just-in-time …. these are just a few of the solutions that we have on hand. 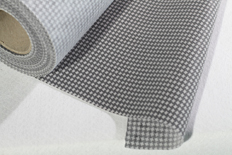 we can suit our nonwovens to your needs. What measures and tolerances do you need? 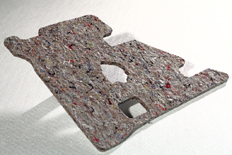 do you want to refine your nonwovens or bring some colour to play by individualising your material. Which ideas do you have? Special packing,to meet your own demands. We can design the right packaging, e.g. the most cost-efficient and ideal protection for your material. How do want it presented? We have the capability to supply you with small amounts – and naturally with large amounts, too. Just tell us your quantity requirements. 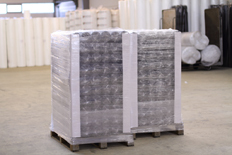 We maintain well stocked warehouses in various sites and in many cases goods are available from stock. Which goods can we supply you with? You determine which goods are to be delivered and when. 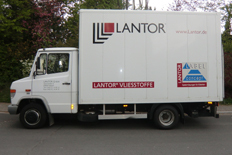 Besides our own company fleet for regional deliveries we have a comprehensive logistics network available to us. What are your requirements? Our knowledge and experience combined with a powerful network of associated companies enables us to suit your requirements exactly and to give you a tailor-made solution for your nonwovens requirements as well offering you your exact needs for your application. 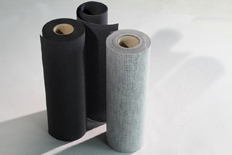 Our advice can be the real solution to your problems when it comes to nonwovens. Which solutions do you require? Just tell us about your needs and we will willingly advise you about a suitable answer.